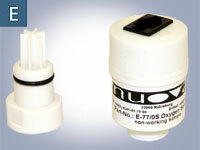 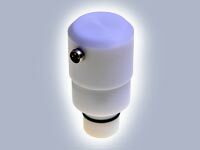 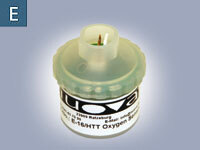 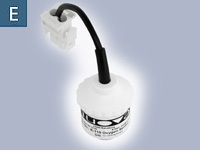 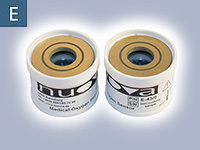 Intended use: Nuova medical oxygen sensors are intended to be used in in medical devices such as anesthesia machines, ventilators, oxygen monitors and analyzers, incubators etc. 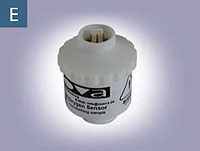 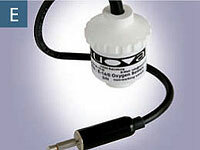 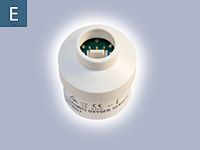 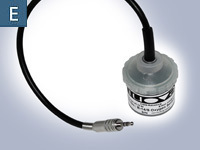 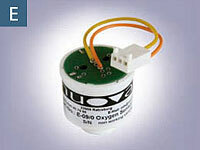 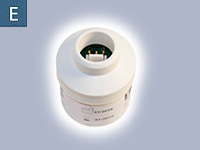 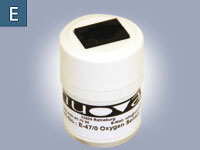 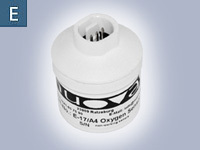 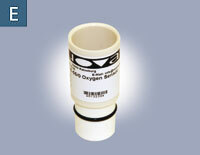 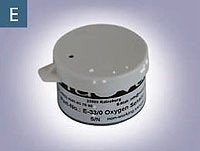 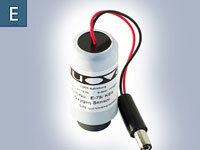 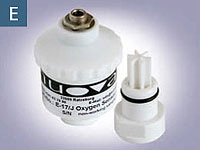 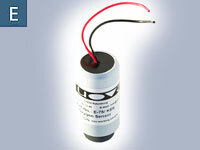 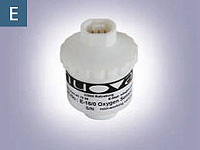 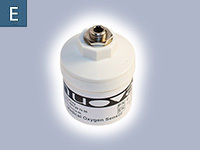 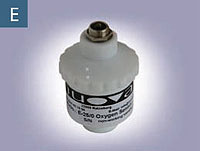 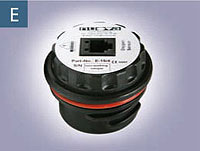 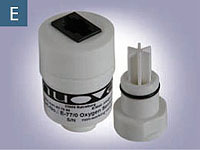 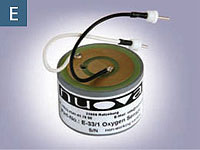 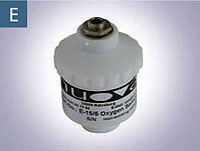 to measure oxygen concentrations in breathing gas mixtures. 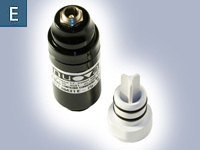 All technical data based on 25°C temperature, 50% relative humidity and 1013hPA pressure. 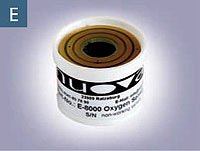 For detailed specifications and prices contact Nuova (see contact form below). 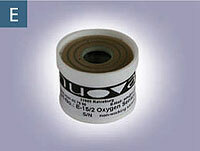 The cross reference list is based on best knowledge of Nuova. 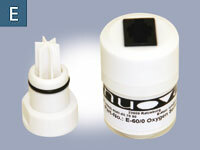 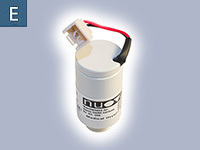 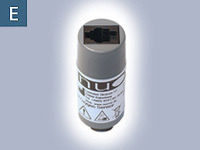 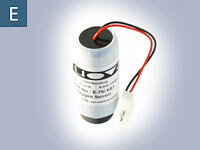 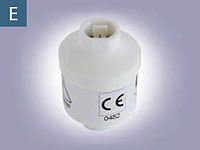 Nuova can not be held responsible for any changes of specifications by the OEM manufacturer or any non-compatibilites.